The holidays are fast approaching, and one thing I have missed about Kansas City is the cold weather and snow reminding you it is almost time for Christmas. 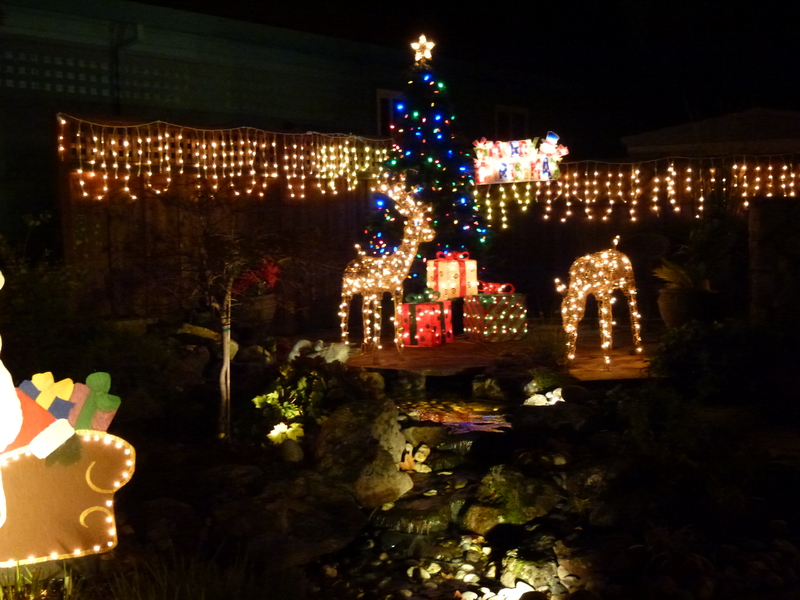 Well, Petaluma may be in the mid-50s this time of year, but the nights are still very chilly, and this town sure does know how to put on a holiday display! One of the local papers puts out a driving map every year of the entrants for the holiday decorating contest. This year there are 16 resident entrants and 47 business entrants. On Monday evening, Jake and I packed the kids (our greyhounds) up in the jeep, grabbed the 2011 driving tour map and some hot chocolate, and headed out the door. We spent almost 2 hours driving around looking at all the houses, and we didn’t even get to the business entrants! For every official resident entrant, there must have been 3-4 houses that did not enter the contest. They were all amazing. 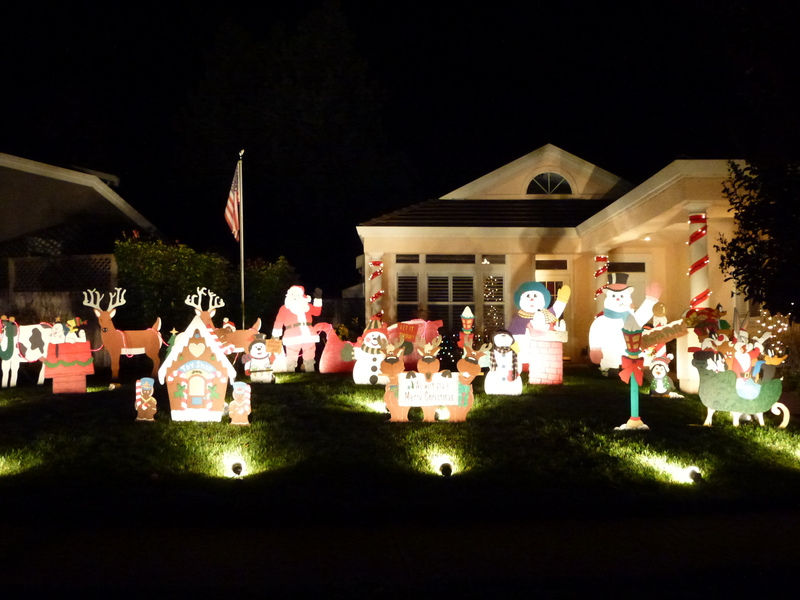 Some yards had nativity scenes, some had entire towns of snow people. One yard down the street had a whole ensemble of Acme characters dressed up for the holidays, and they were 4-5 feet tall! The last place we visited was by far the most impressive. Courtesy of the Barnacle family, this house was filled with moving reindeer, a christmas tree, hundreds of lights, a full nativity scene, an entire mini Christmas town, and a flying Santa. Unbelievable! 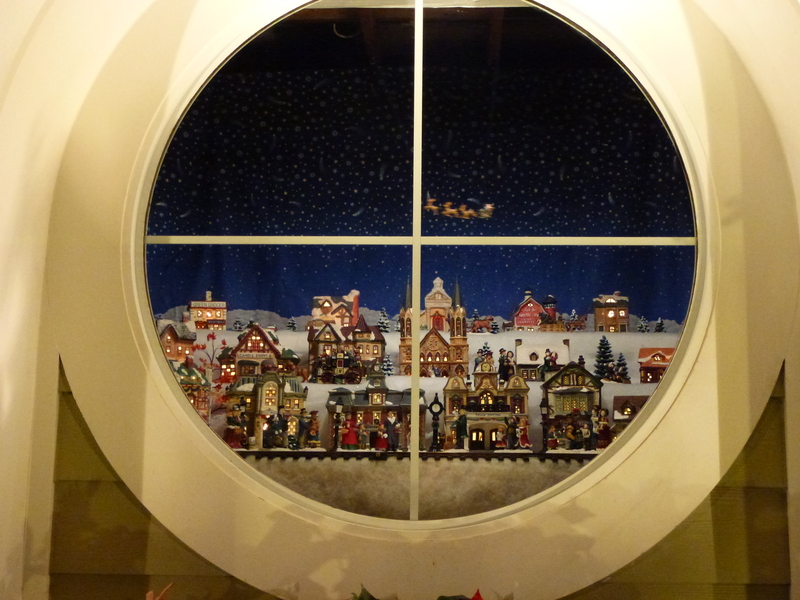 The mini town they built in their window was amazing. It even appears they secured a radio frequency to play a particular Christmas song to go along with their theme. It was a wonderful way to get in the holiday spirit. Even the kids were having fun sticking their heads out the window and saying hello to all the people doing the same tour. 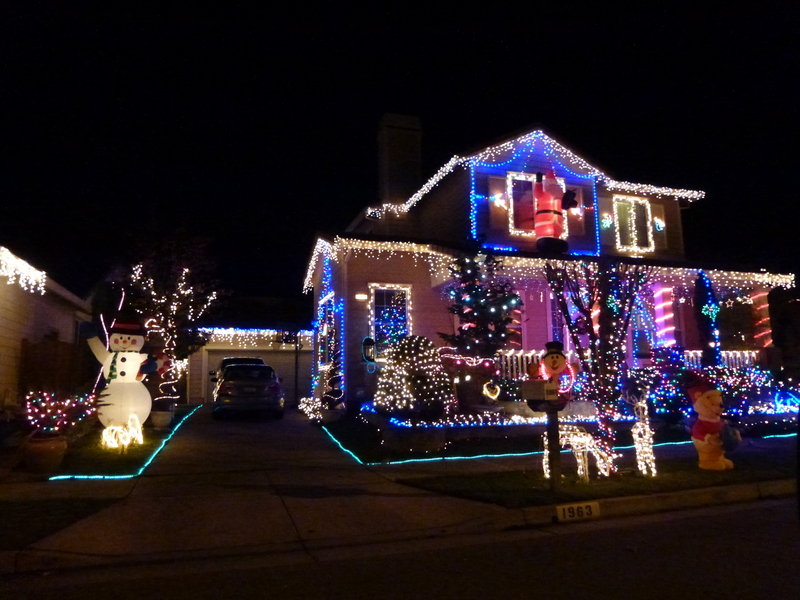 We may not have snow in California, but we still manage to have amazing holiday spirit! 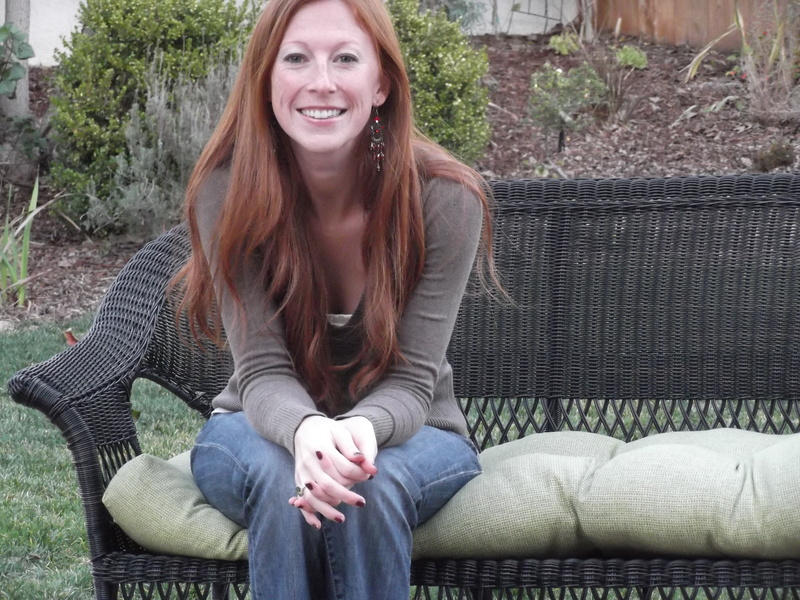 This entry was posted in California and tagged Driving Tour Petaluma, Meg McCollister, Petaluma Lights. Bookmark the permalink.